The oil and gas industry is the biggest sector in the world, employing hundreds of thousands of workers and generating hundreds of billions of dollars globally each year. It includes the global processes of exploration, extraction, refining, transporting (often by oil tankers and pipelines), and marketing of petroleum products. Fuel oil and gasoline (petrol) make up most of the large volumes of the oil and gas industry. Petroleum is vital to many industries, and is of importance to the maintenance of industrial civilization in its current configuration. Transportation, defense, technology, industry, commerce, research and development and many other facets of human activities are directly or indirectly linked with the use of petroleum or its sub-products. 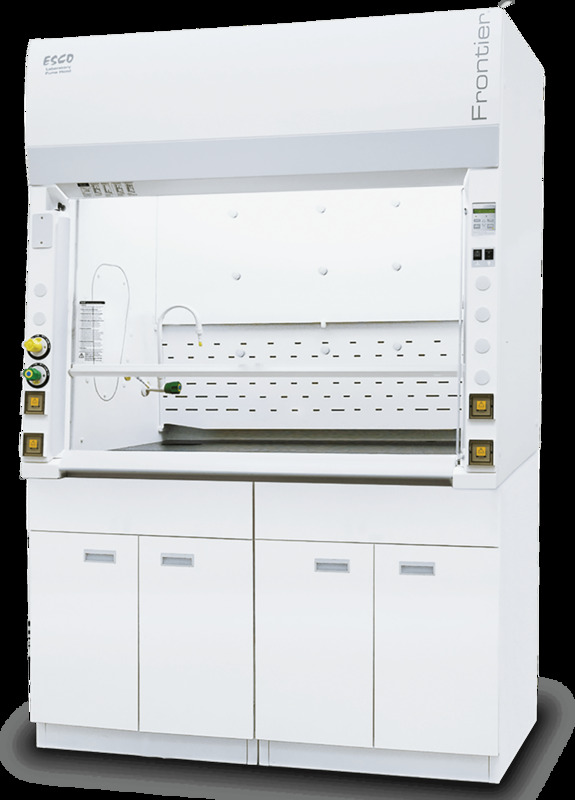 Its most notable application is powering internal combustion engines but it is also the primary material for numerous chemical products, such as fertilizers, solvents, and plastics. Therefore, petroleum is of critical importance as it serves as foundation for many other industries. Petroleum testing is most commonly used in the petroleum industry, to test product, product components and petroleum byproducts of crude oil, fuel, natural gas, shale oil, and upstream oil and gas. 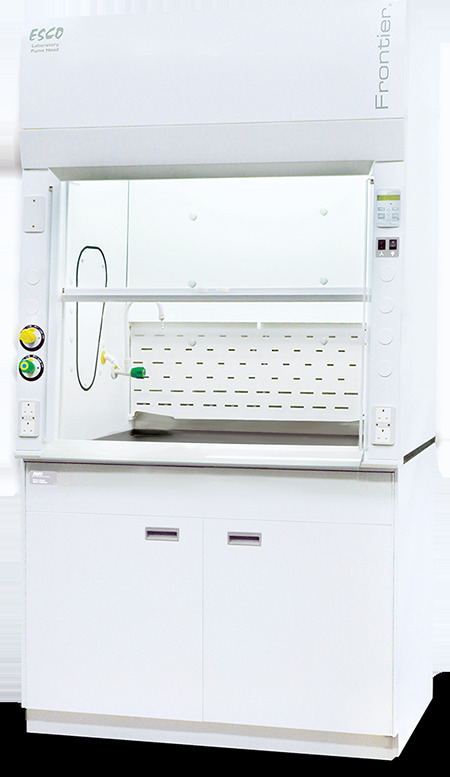 As a market leader in containment, clean air, pharmaceutical, and laboratory equipment technologies, Esco provides state of the art tools to make your laboratory safe and efficient. 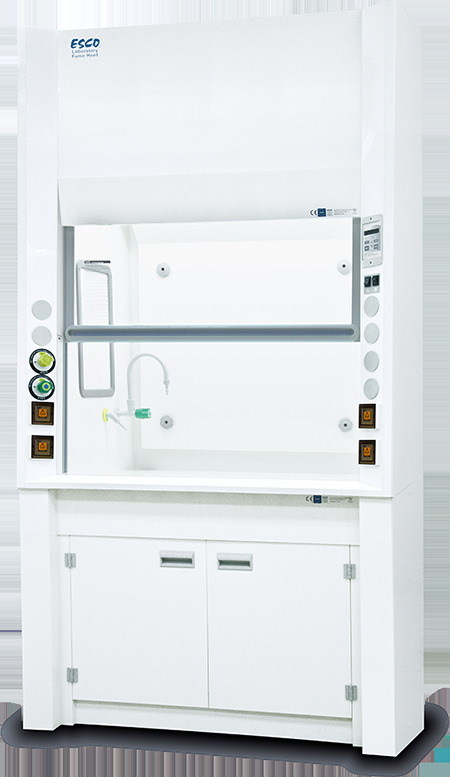 Esco manufactures a wide array of sizes and configuration to guarantee that there is always an Esco equipment that fits your laboratory needs.